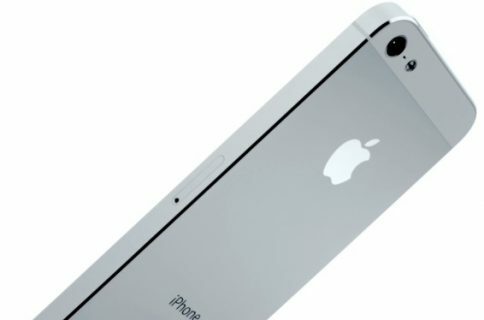 We’re counting down the remaining days until the official iPhone 5 launch and if analysts’ estimates and pre-orders are anything to go by, we’re looking to a massive release that should/will easily dwarf any other consumer electronics announcement in 2012. As part of its preparations for the D-day, the company has provided its retailers with training materials in order to get sales reps up to speed ahead of Friday’s launch of the “boring” handset. A pair of documents iDB has exclusively obtained communicate eight key messages: thinnest and lightest iPhone, four-inch Retina display, ultrafast wireless, the A6 chip, an eight-megapixel iSight camera on the back, all-new EarPods and improved audio, the new Lightning connector and of course iOS 6 and iCloud…. Apple is advising its retail representatives to show off the handset’s new design (the “Rolex of smartphones” comes to mind) and its four-inch display with widescreen 16:9 aspect ratio, in addition to the new panorama photos feature and other headline iOS 6 features, like Safari improvements, the new Passbook app and Flyover view in Apple Maps. I have included both documents for your viewing pleasure right below, each in Retina-friendly horizontal resolution of 2048 pixels. 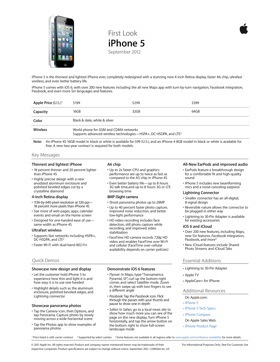 Apple’s internal training docs for the iPhone 5 (left) and iOS 6/iCloud (right). 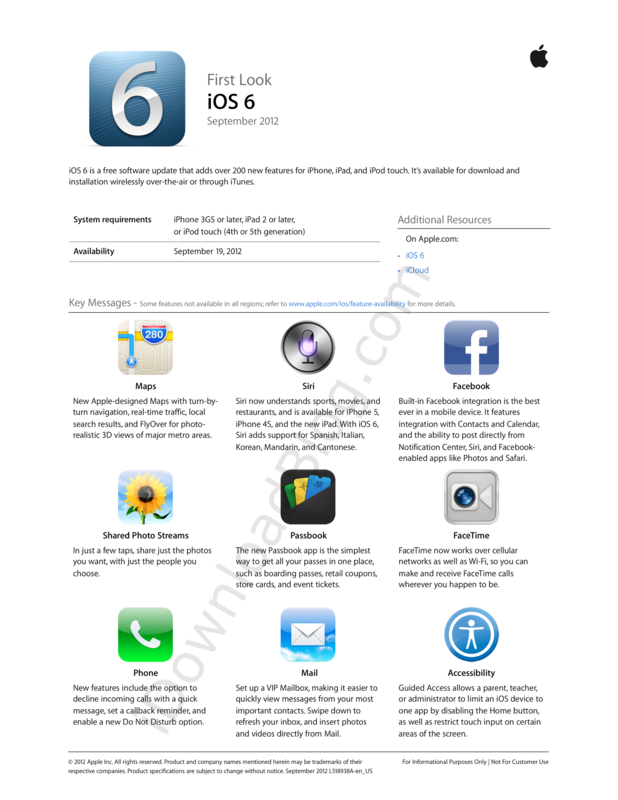 When it comes to iOS 6 and iCloud, talking points include Apple Maps, Facebook integration, Siri enhancements, Shared Photo Streams, Passbook, FaceTime over cellular and new Phone, Mail and Accessibility features. 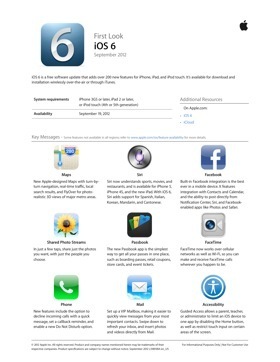 Of course, these are just key new features as iOS 6 boasts over two hundred new capabilities, enhancements and nice-to-haves. We have a nice overview of them all here. This stuff is as exciting as training material gets. 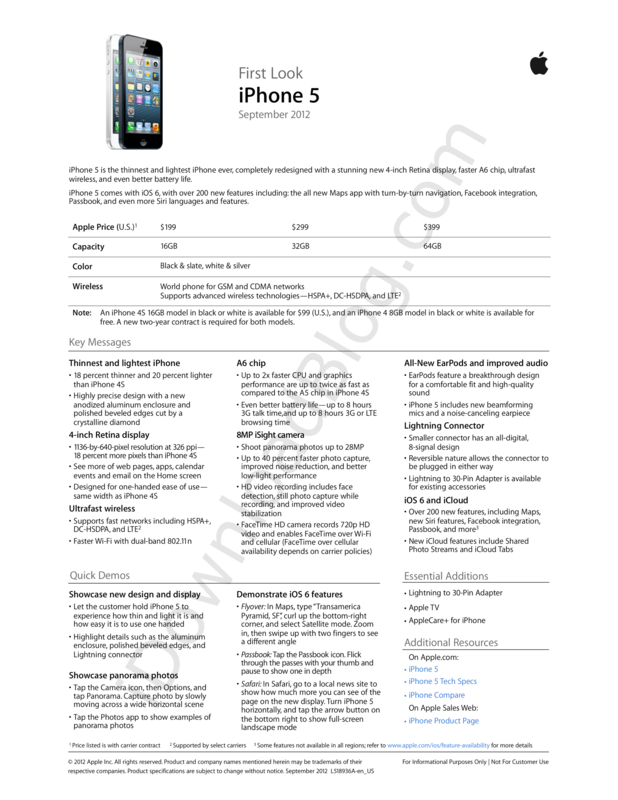 On a flip side, Apple’s internal docs offer a nice glimpse into what features – in Apple’s views – constitute the defining capabilities of the iPhone 5. I’m also sure that sales reps at carriers will be studying Apple’s notes carefully. Matter of fact, I’d bet my shirt they are scrambling as we speak to counter Apple’s competitive advantages with their own talking points. 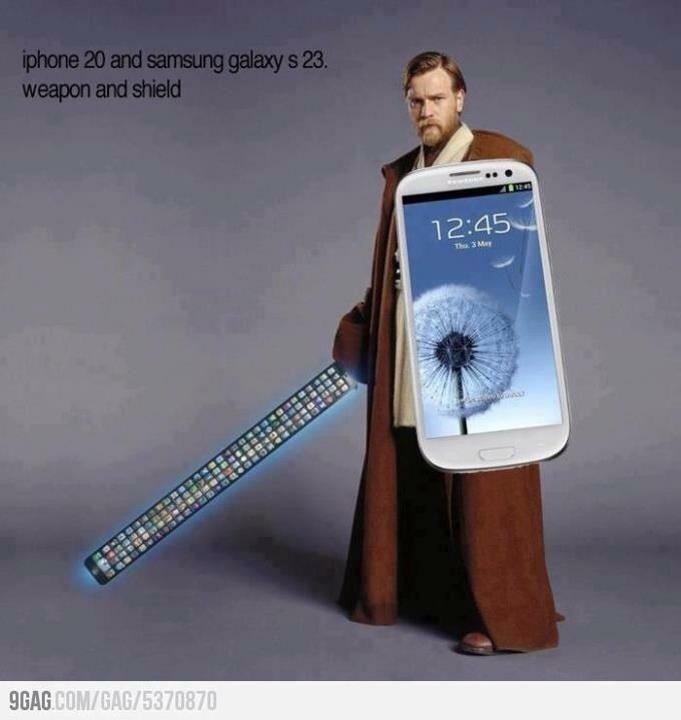 Customer: I want Apple’s latest iPhone. Carrier: if you’ll excuse me sir, the iPhone 5 only has a four-inch display, which is really just a centimeter taller than the previous iPhone. Customer: Yeah, but I really, really want an iPhone 5. Carrier: May I recommend one of them jumbo-sized Android handsets? They rule the landscape, you know. 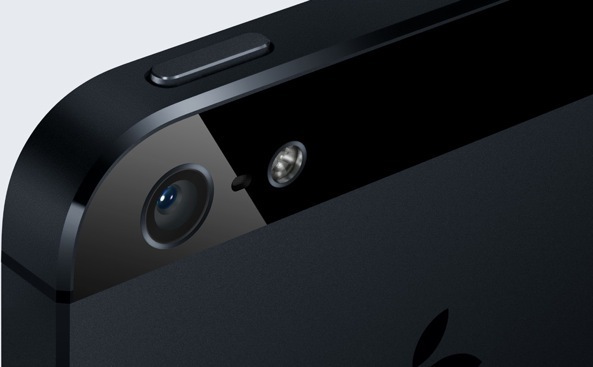 Customer: Err… Can I just get an iPhone 5 instead? Carrier: Didn’t you hear? The next big thing is already here, sir! Here, your 5.5-inch Galaxy S4. Didn’t you hate how reps had used to talk you into buying a non-Apple smartphone because the iPhone didn’t have 4G (reps get bonuses depending on how many 4G data contracts they sell)? I wonder whether carriers will put an end to this unfair practice of pushing Android devices over the iPhone now that the iPhone 5 with 4G LTE is here. Nobody likes telcos (just ask Sebastien). 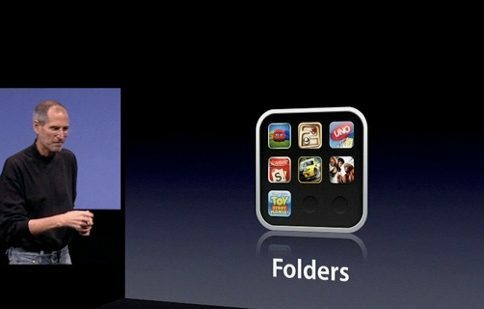 And don’t get me started on Steve Jobs’s legendary disdain for carriers. 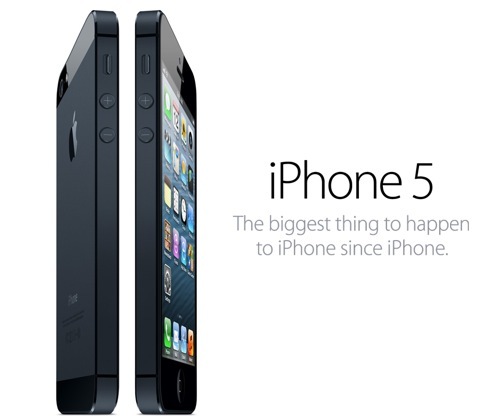 Regardless of sales reps, smartphone politics and marketing pitches, I take it many of you will upgrade to the iPhone 5? Mine’s already ordered from an Apple store in Germany and I can’t wait to get my hands on it some time next week.